Whilst not a country famed for its tourism, Russia is becoming more and more, an ideal destination for travelers looking to step outside the most well known of the worlds idyllic destinations. St. Petersburg is a vibrant and charming city, whose largely untouched history and strong cultural personality shine through in almost all of its attractions. These are just five of the best, which are sure to give first-time visitors a fantastic insight into life and culture in Russia. By far one of the most famous attractions in the city, this church is both aesthetically stunning and historically relevant. Although built 200 years later, its design is highly reminiscent of the famed St Basil’s Cathedral in Moscow – an image that has for long defined Russia to the outside world. Incredibly, it was built to mark the spot where Russian Monarch, Alexander II, was stabbed in a fatal assassination attempt by rebel group, The People’s Will. Now its winding spirals and colorful columns provide joy for visitors of all ages. 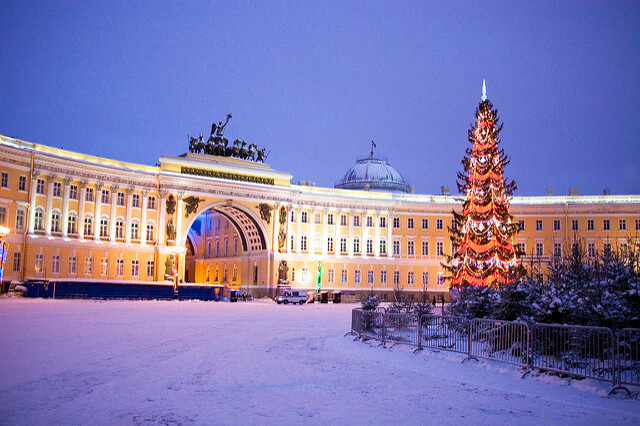 The Winter Palace, and the surrounding Palace Square, is another much-loved attraction by visitors to the city. Not only is the building a dominating force on the surrounding area, with intricate architecture and bright colors drawing all eyes in its direction, it also is a politically pivotal structure that has had much influence on the city’s 300 year culture. Many tours are available and the building is now also the site of the world famous Hermitage museum, so visitors can gain an in depth understanding of the Palace’s history and the importance it has played. For the visiting intelligentsia, and lovers of art and culture, this museum is an essential stop. Rivaling the Tretyakov Gallery in Moscow for the greatest, and most comprehensive, collection of Russian art anywhere in the world, it’s the ideal spot to soak up some of the country’s greatest creative triumphs. It houses collections from the historical icon paintings, right up to installations from trailblazing artists of the present day. The adjacent Marble Palace is also used for temporary exhibits, and recently showcased the Ludwig Collection of modern art. This largely overlooked municipal town, located on the shore of the Gulf of Finland, is known locally as the Russian Versailles. 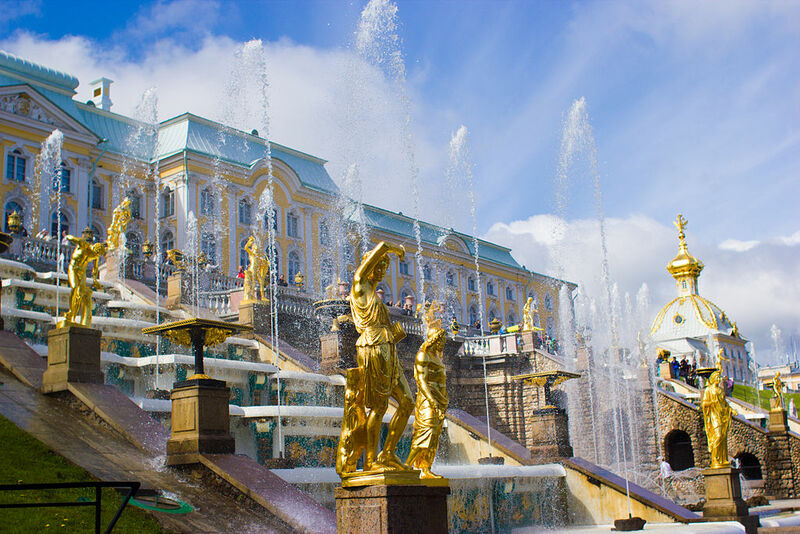 Home to the breathtaking Peterhof Palace, and surrounded by a picturesque park and gardens, it’s the ideal spot for a tranquil afternoon stroll. 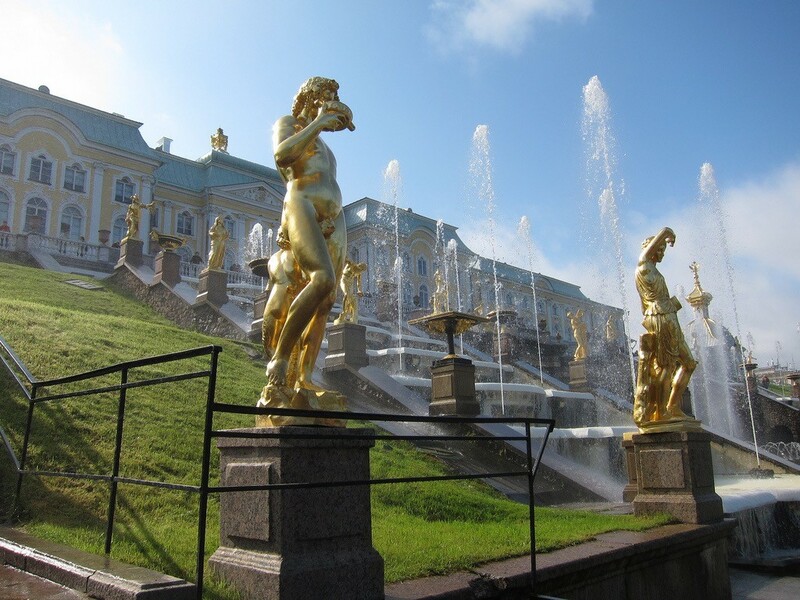 Dripping with golden statues and endless, charming water features, the grandeur of this site is something that can only be appreciated with your own two eyes. It’s easily accessible by train or only an hour’s drive from the city center, so makes for a perfect day-excursion for any visitor. If you want to soak up the natural beauty of the masterfully sculpted botanical Russian parks, without traveling so far, then the Summer Garden makes a fantastic local alternative. Located just next to St. Michaels castle, this site is easy to get to using the inner-city metro. The gardens were created on a unique island, bordered by the Fontanka, Moika, Neva River and the Swan Canal, allowing for cool waterside breezes, and making it the perfect stop for a relaxing summers day. The site also houses a tea and coffee shop so you can grab a quick drink, and bite to eat, whilst taking in its natural beauty. The charms of Russia are still largely under the radar of the mainstream traveling community, making it the perfect time to visit! 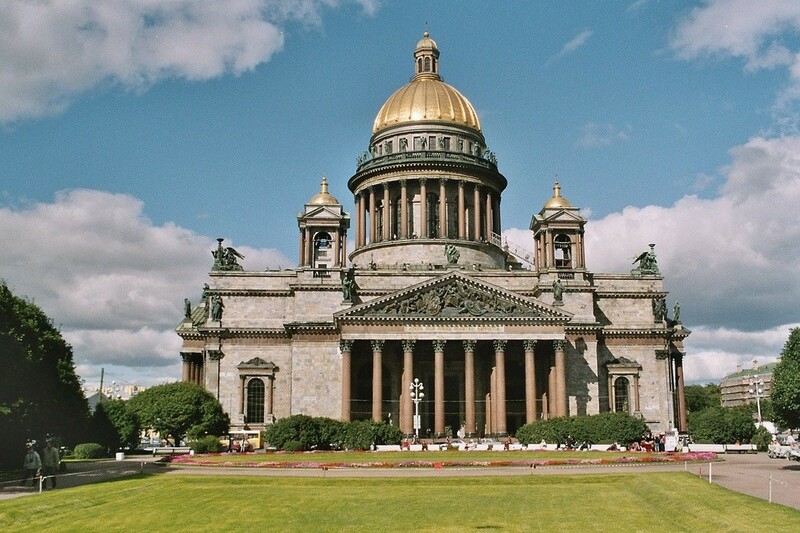 Book your St. Petersburg holiday now, before it becomes overrun with crowds of tourists!